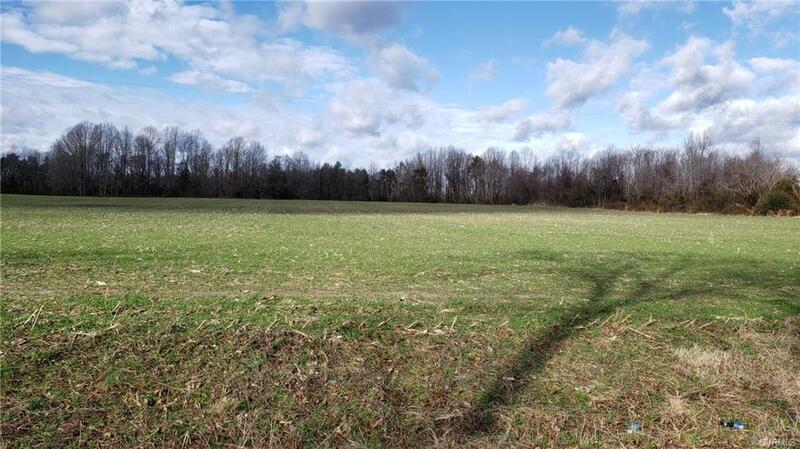 0 Bottom Road, St Stephens Church, VA 23148 (#1840059) :: Abbitt Realty Co.
16.5 Acres, Adjoins Other Available Properties. Listing courtesy of Apex Realty Llc. Listing information © 2019 CVRMLS and CBRAR.